Read more on AMD's Threadripper "dummy dies". We will see. They are going to have to release 32 core Epycs if they want to compete in the server/wstn markets with Intel. I think they already have a 32 core EPYC don't they? 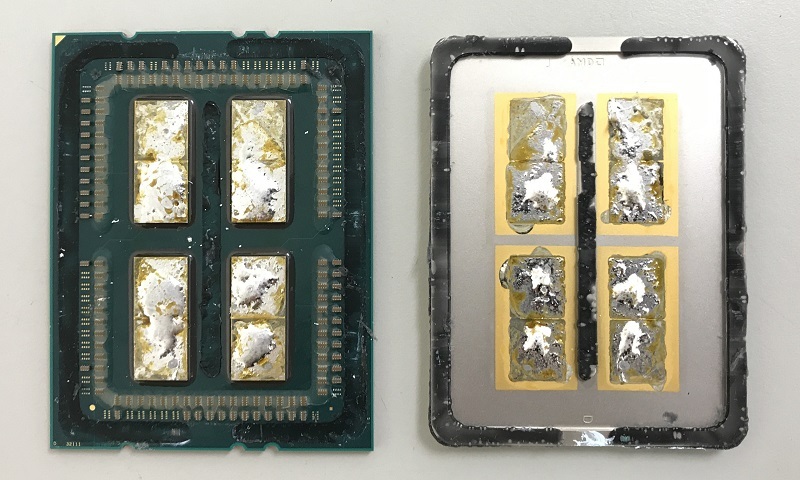 EPYC was released before Threadripper. A screenshot from our wholesaler, I think we've been able to order those since august. Epyc has been on the market for quite some time now. Since mid-June.